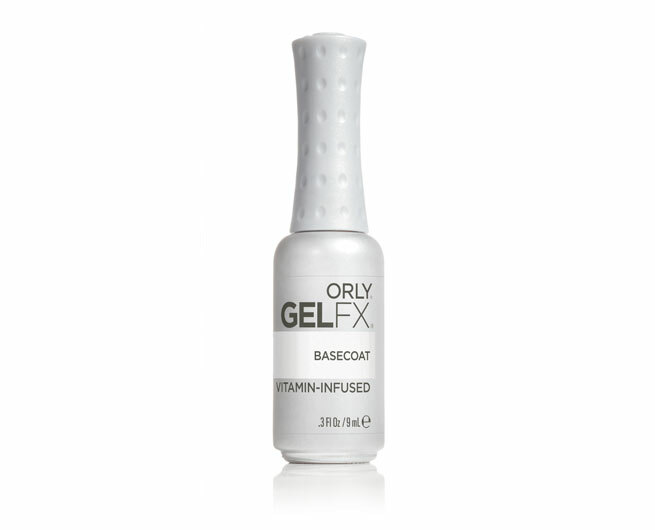 ORLY GelFX Builder In A Bottle is a soak-off sculpting gel for nail extensions. It applies like a soft gel, wears like a hard gel, and soaks-off when ready to remove. Effortless, all-in-one, brush-on builder application offers flawless, longer, more natural looking nails. ORLY Gel FX Primer is a vitamin infused primer that protects and prepares the nail for maximum adhesion and long lasting gel colour. Create the perfect smooth surface for an even gel application. The nourishing ORLY Gel FX Basecoat is self-leveling and vitamin-infused for a long lasting gel manicure. With oligomer that hardens and cures, the ORLY Gel FX Topcoat is a long lasting, high shine topcoat that seals in and protects your new gel application. The revolutionary ORLY Gel FX Easy-off Basecoat is formulated to reduce soaking time by half and eliminate the need for a primer. 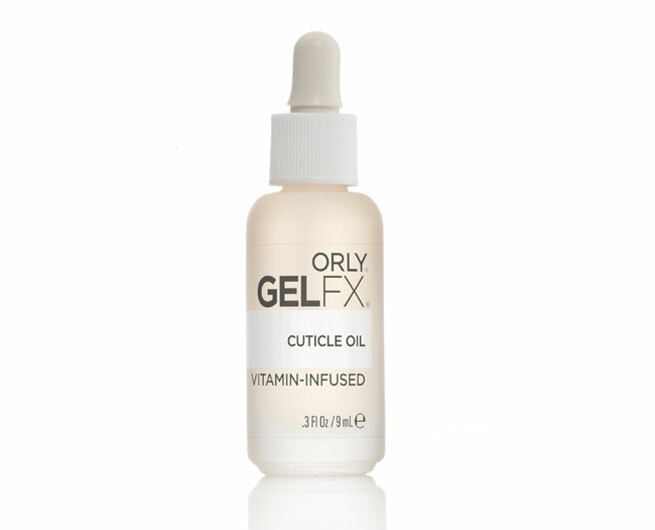 This vitamin-infused, nourishing basecoat is a must have for all ORLY Gel FX manicures. Nourish, moisturize and protect your cuticles with the ORLY Gel FX Cuticle Oil, infused with wild cherry, orange blossom and vitamins. 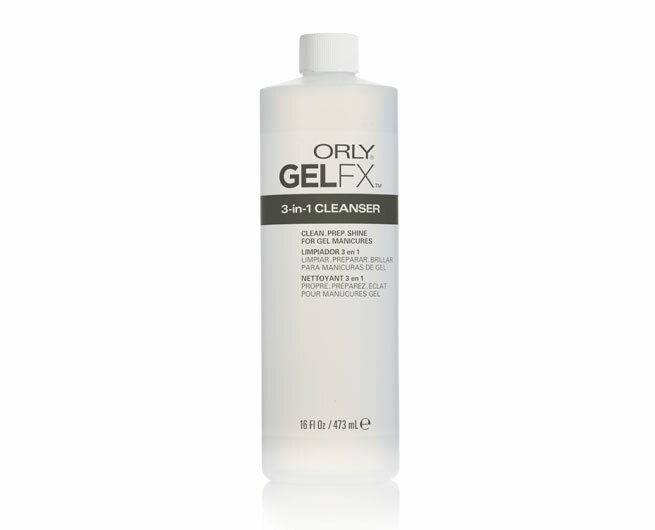 The ORLY Gel FX 3-in-1 Cleanser is ideal for prepping and cleaning the nail prior to your gel application and for removing the tacky layer post application. The ORLY Gel FX 3-in-1 Cleanser is vitamin infused for protection and shine. This lanolin-infused remover will effectively and effortlessly remove ORLY Gel FX without damaging or dehydrating the natural nail. 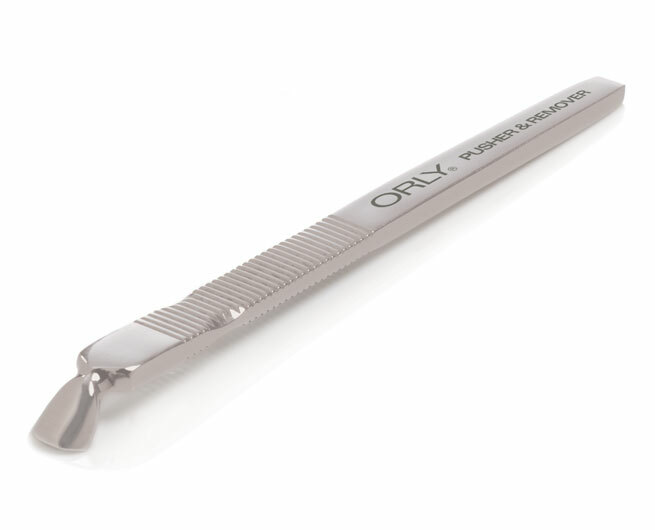 The ORLY Cuticle Pusher/Remover is a dual purpose tool used to prepare cuticles prior to gel application and then to gently and quickly remove the gel polish after soaking. 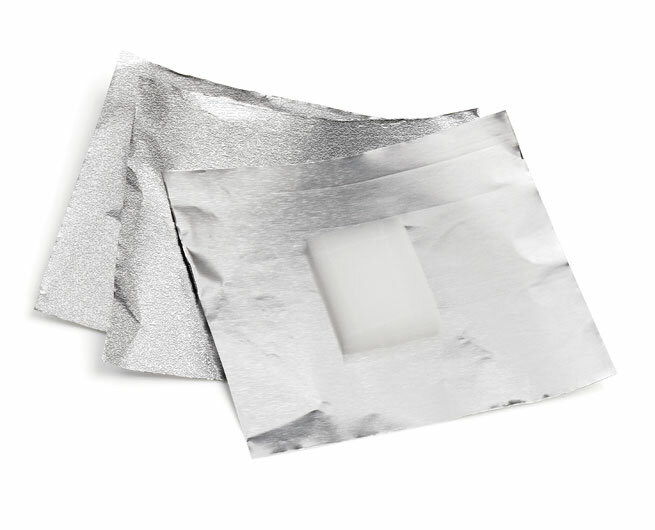 Reduce acetone skin contact and trap in heat to speed up the gel polish removal process with ORLY Foil Remover Wraps. ORLY Dry Brush brushes away the tacky gel layer of the ORLY Gel FX Basecoat and assists in creating a level surface for an even gel application.